Tennessee River, the Tribute to Alabama, aims to bring Alabama’s music to a whole new generation of country music fans. Over 40 years ago, Alabama spent their summers playing in a small bar called The Bowery in Myrtle Beach, South Carolina. 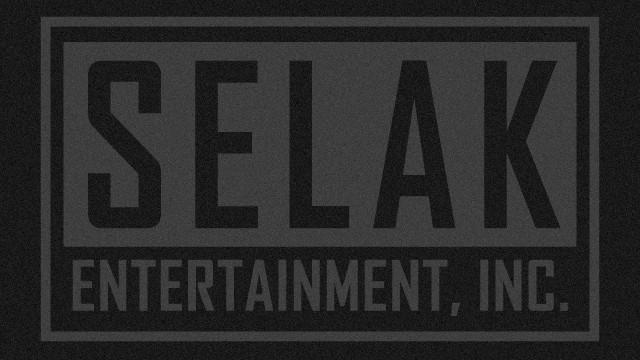 It took the band over 6 years of fan support and tip jars to finally earn a major record label’s support. In doing so, the band truly changed the face of country music. 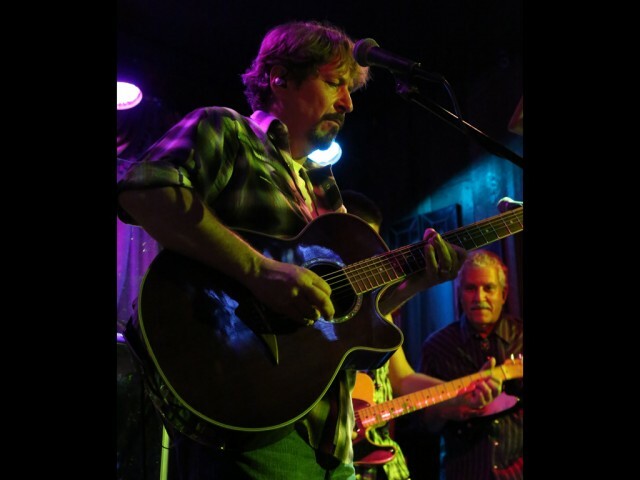 Tennessee River stays true to the essence of Alabama’s music and legendary songs while adding their own unique energy to each performance. Formed in 2002, Tennessee River is comprised of 7 talented musicians. 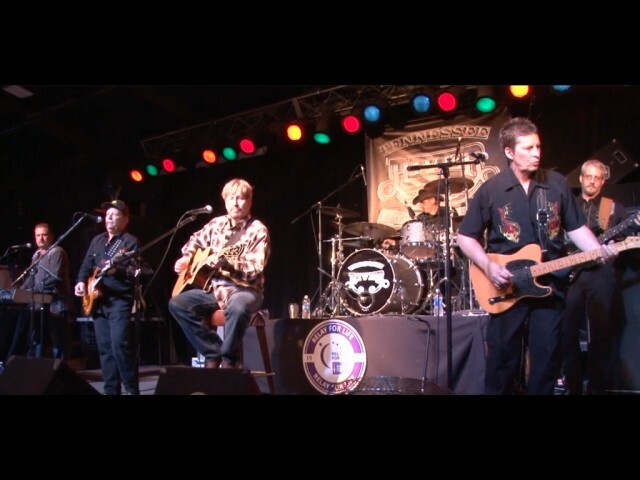 In addition to their Alabama tribute project, the band has been touring the country as the K.C. Miller Band performing their own original songs. Lead singer K.C. 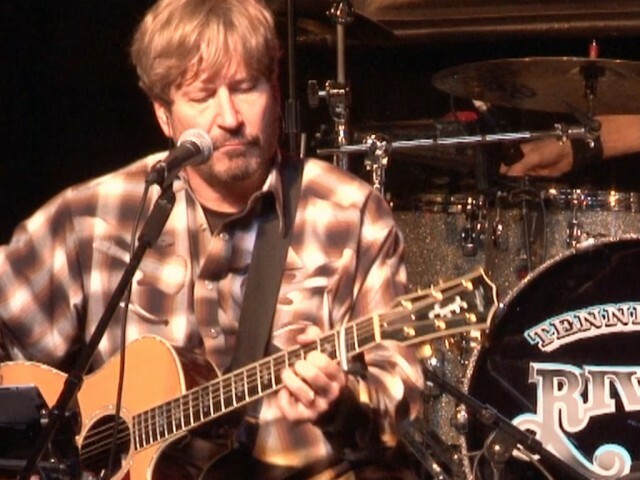 Miller, bassist Robert Binetti, guitarist Mark Jones, guitarist Mike Rose, keyboardist Kirk Gibbs, fiddle player Michael Ray, and drummer Ben Street joined together to showcase their vocal and musical tribute to a band they felt changed the industry. Alabama sparked a new era of mainstream country music that appealed to all ages and walks of life. 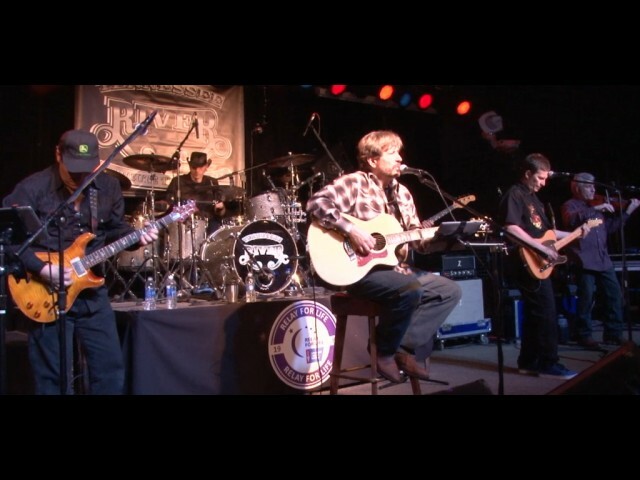 The band gets the audiences cheering and dancing to the great Alabama hits such as “Mountain Music”, “Angels Among Us, “The Closer You Get”, “Dixieland Delight”, “Song of the South”, and of course their namesake – “Tennessee River”. Tennessee River produces both a visual and audible feast that is sure to please audiences of all kinds. The band brings together seasoned musicians who have toured and played with national recording artists such as Ty Herndon, Restless Heart, Rascal Flatts, Blackhawk/The Outlaws, Lonestar, Lee Greenwood, Chris Ledoux, The Bellamy Brothers, Flynnville Train, Taylor Swift, Sara Buxton, Carolina Rain, Sara Evans, Dusty Drake, and Eric Church. 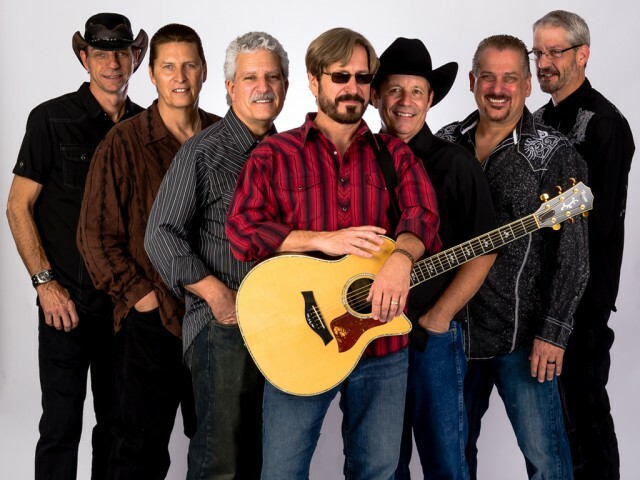 Playing the hit songs that revolve around love, relationships, and the everyday rituals of life – Tennessee River’s tribute to Alabama offers a walk down memory lane with more than a decade of hits. The songs have a longevity that reach over generations. Having performed in virtually every type of venue, they enjoy making audiences happy. 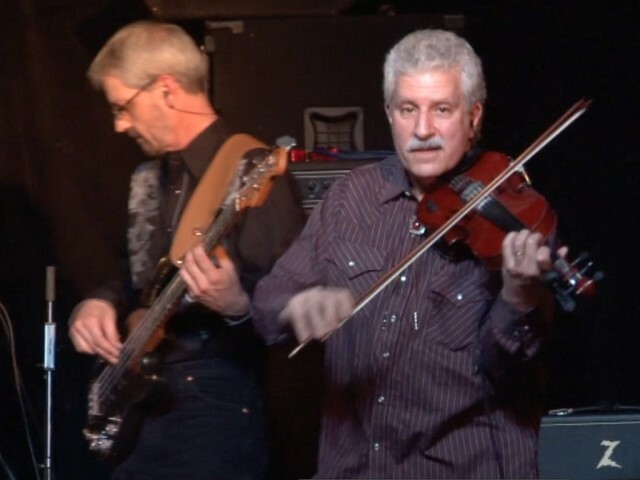 Tennessee River performs entertaining shows for full concerts, club events, casinos, and music festivals. Faithful fans will love hearing Alabama’s popular catalog of engaging music while dancing and singing along.